After a long break Lucid Samples & Axamathic return with the fourth part of "Complete Trance" serie – advanced set of samples for trance music creation. The break was fruitful and it gave us a new perspective and ideas to create ten new, complete tracks. At the same time it is still related in some form to the cult trance styles of the previous parts. 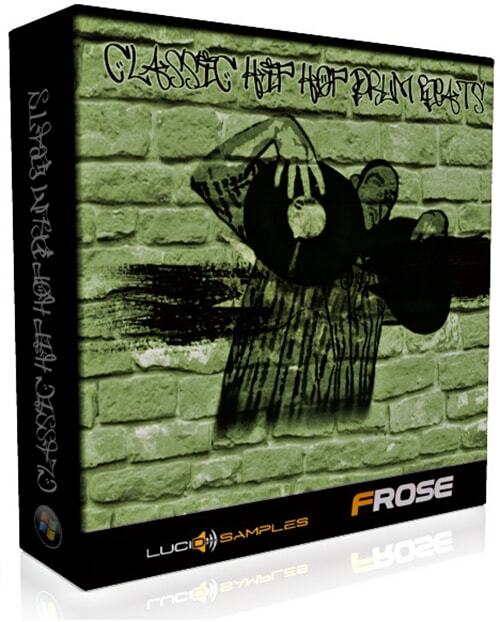 Classic hip hop drum loops of a distinct and sharp-edged quality plus warm bass guitar samples is a combination we designed when collecting Classic Hip Hop Drum Beats. 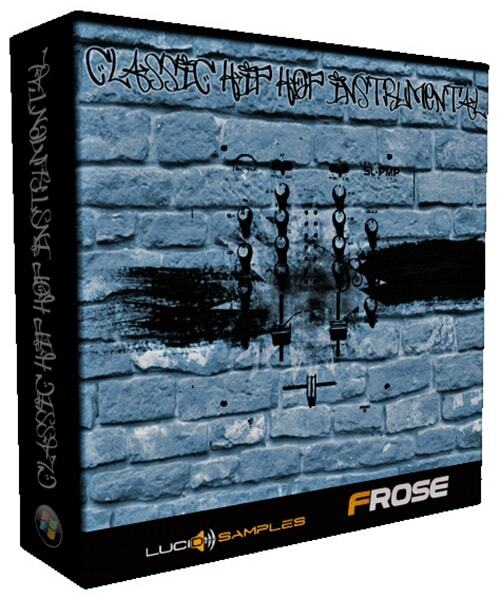 It features 101 original drum loops and mastered versions. In addition there are 288 warm bass guitar samples and the same amout of the mastered ones, of a bit different sound characteristic. All designed for you to make it easier to fit samples to your beat. 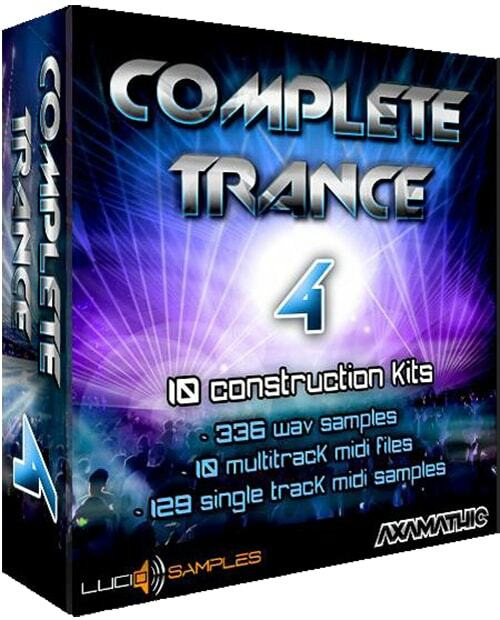 Complete Trance Vol. 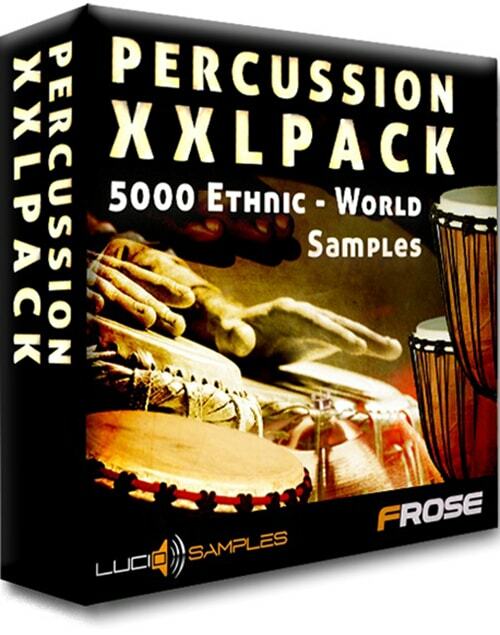 1 is a rich and complete set of samples for commercial, euphoric trance. 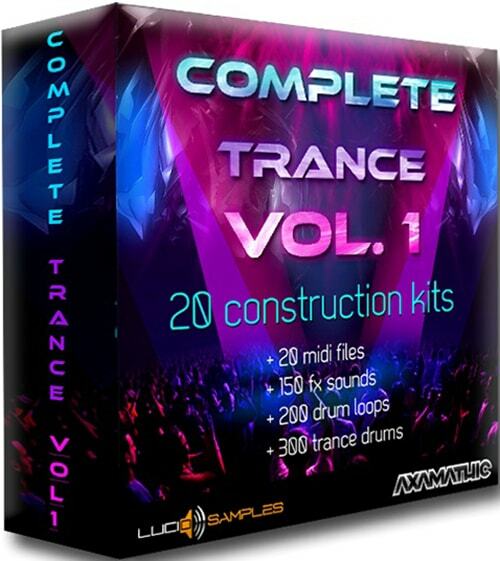 This pack contains 20 trance construction kits, 20 midi files, 150 fx sounds, 200 drum loops and 300 brilliant trance drums. Fans of melodic ectasy, euphoric mood and a really good dose of energetic vibrations should be satisfied. 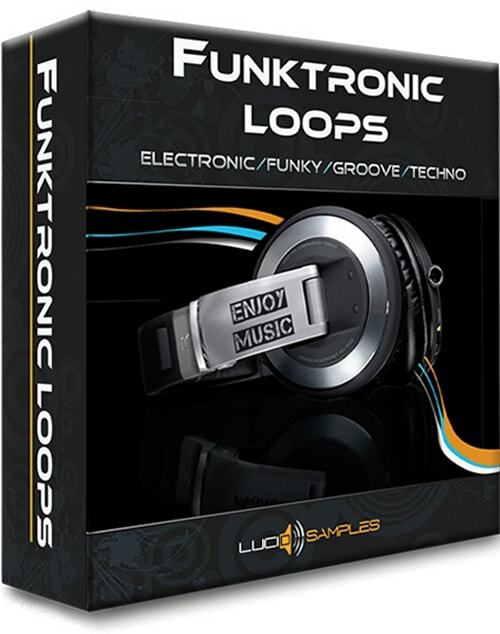 Thanks to ready-made bass lines, synth lines and midi files with recorded tunes, you will be able to create entire tracks easily. It's simple and convenient.